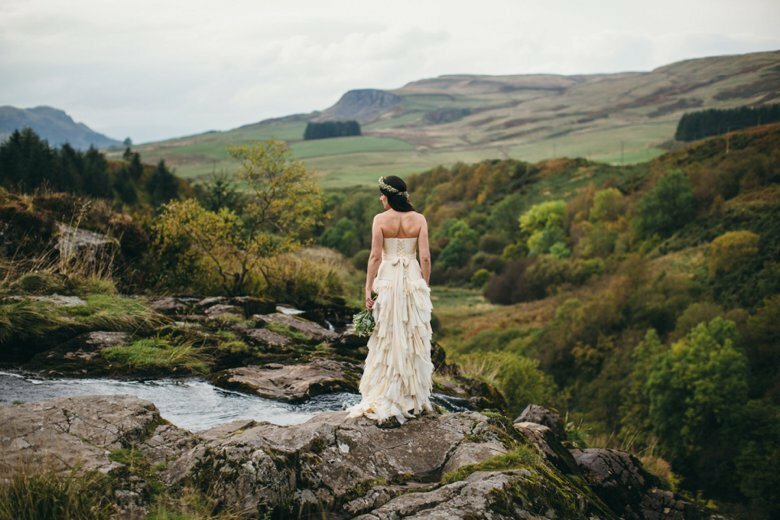 I had the great pleasure of hosting day 2 of theÂ Photography FarmÂ Advanced Elements photography workshop at my new home near Glasgow. 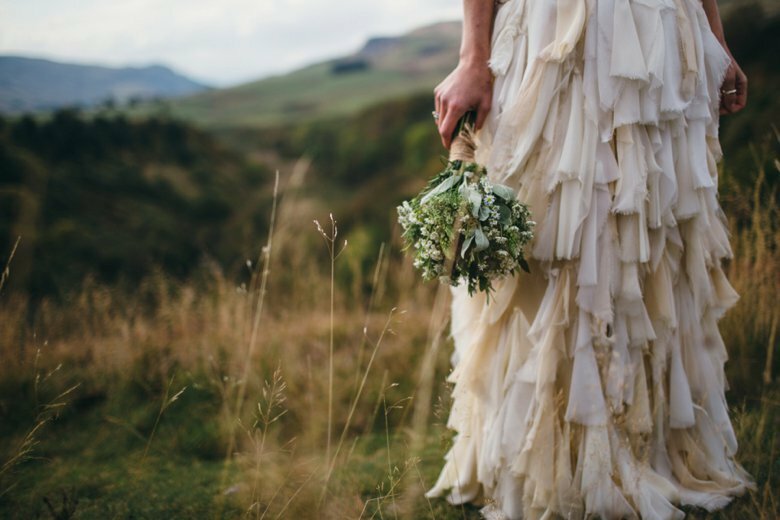 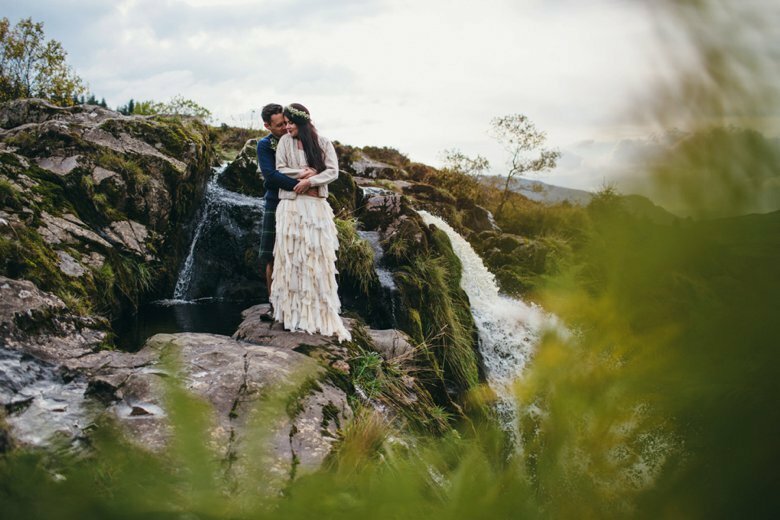 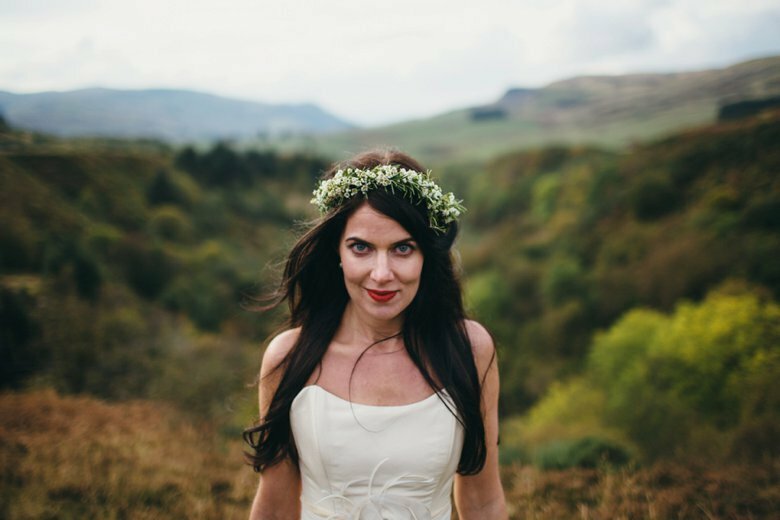 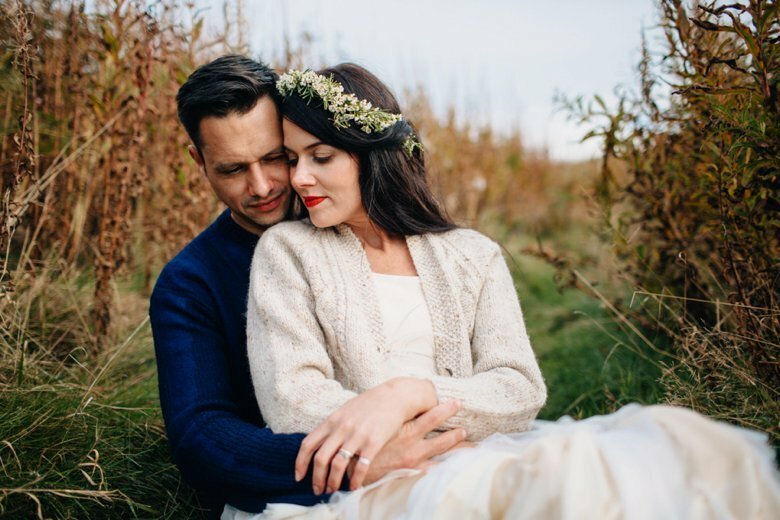 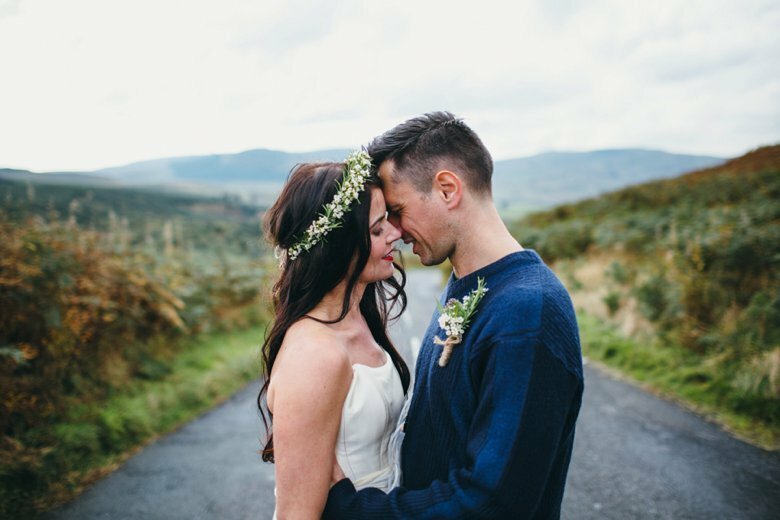 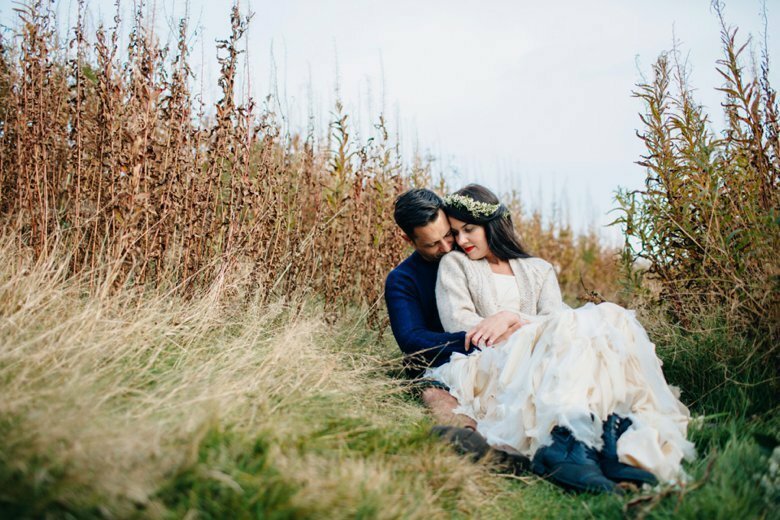 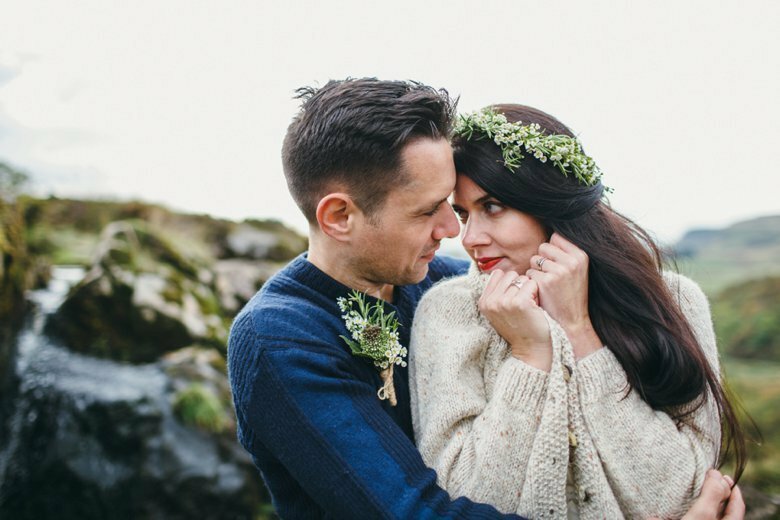 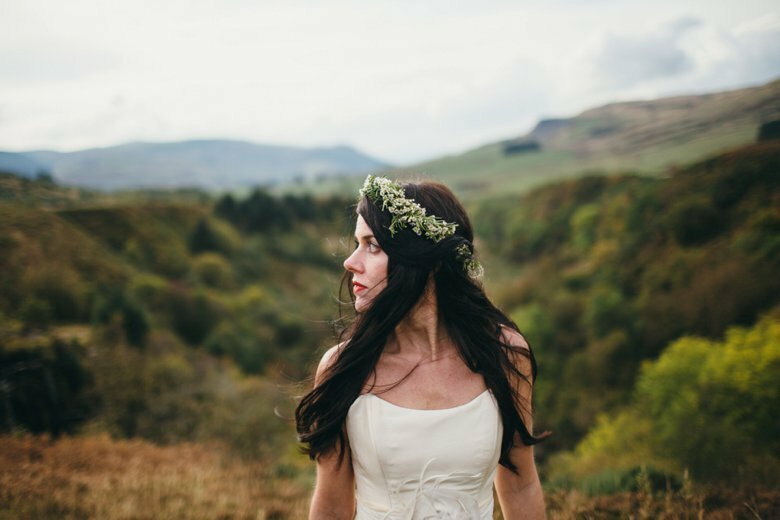 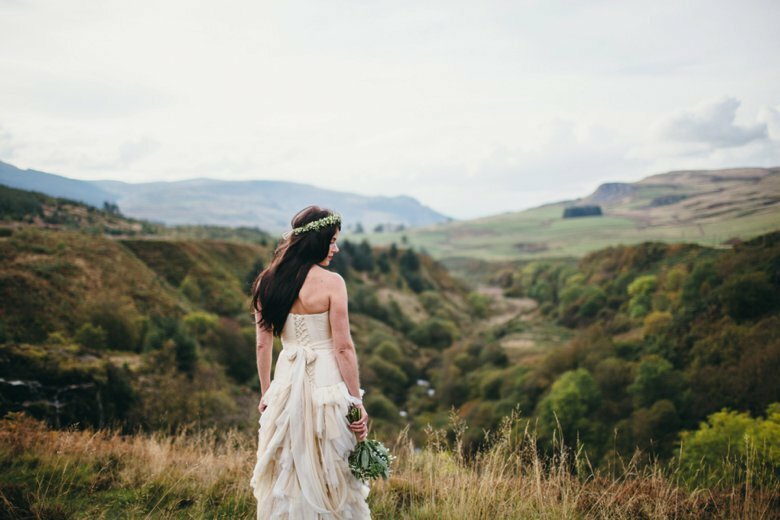 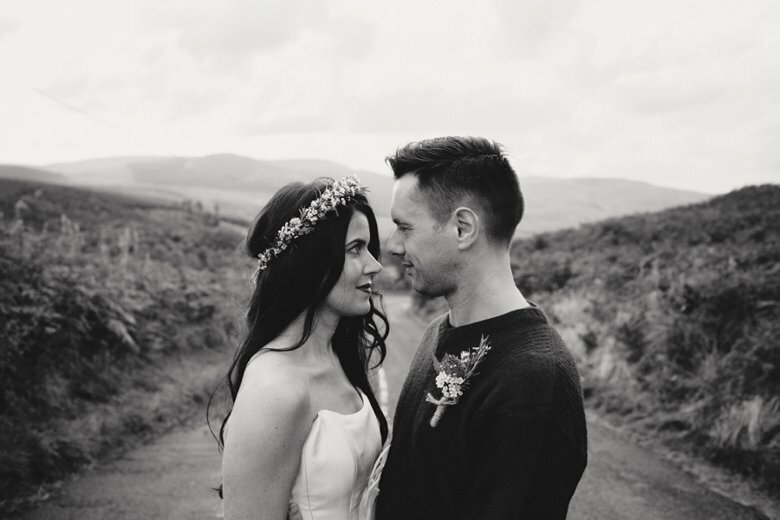 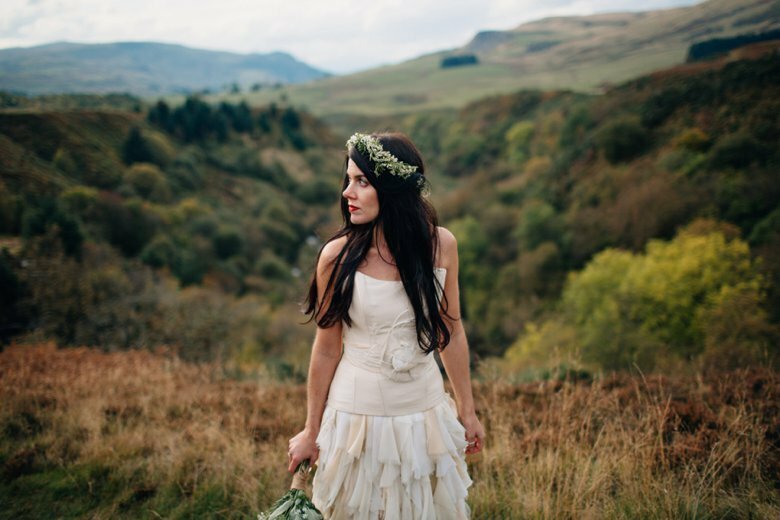 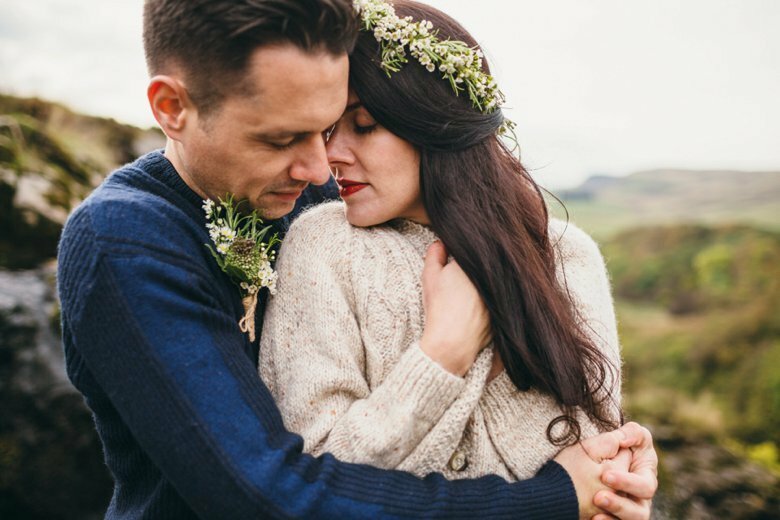 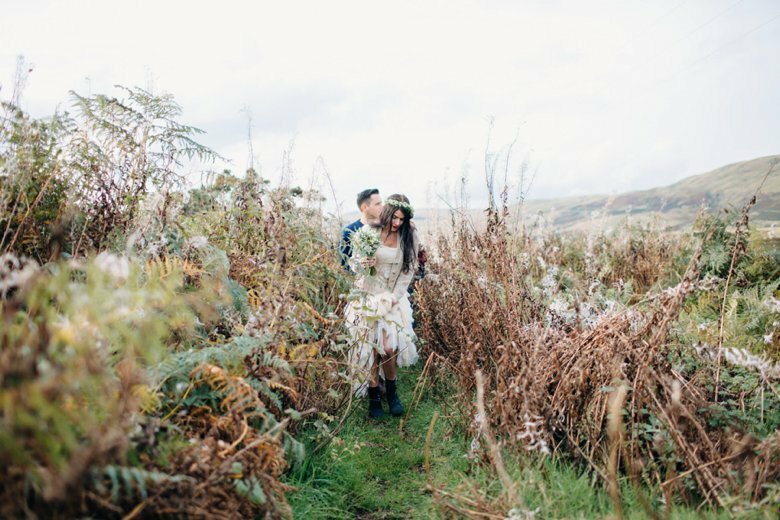 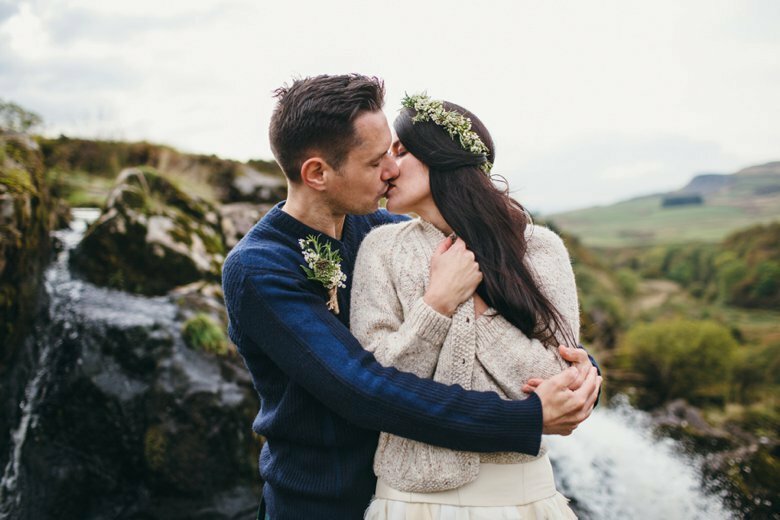 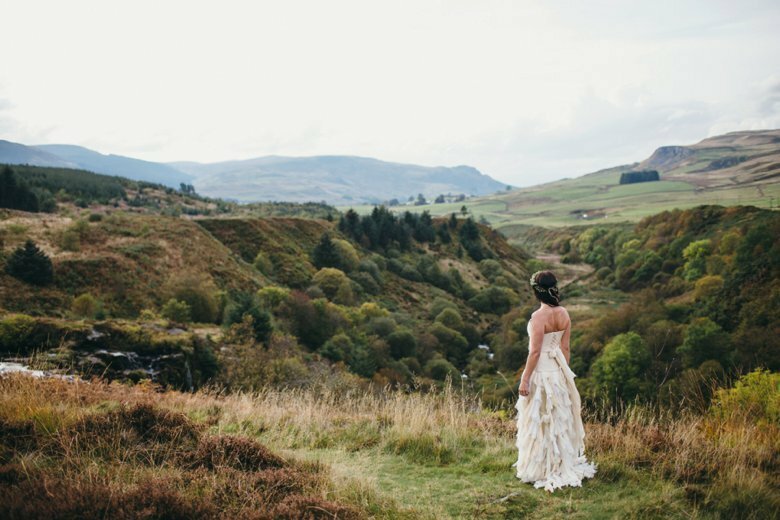 Â Lisa organised a styled shootÂ for the participantsÂ modelled by super talented photographer Linzie RussoÂ and her husband John up in the Campsie Fells near my home, with stunning dress by Jo from Couture Company, florals by Emma from StemsÂ and hair and makeupÂ by Caroline McKeirnan. 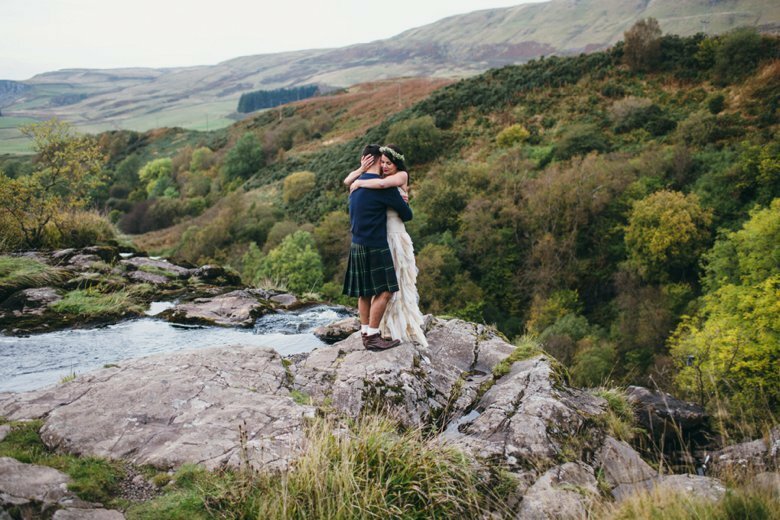 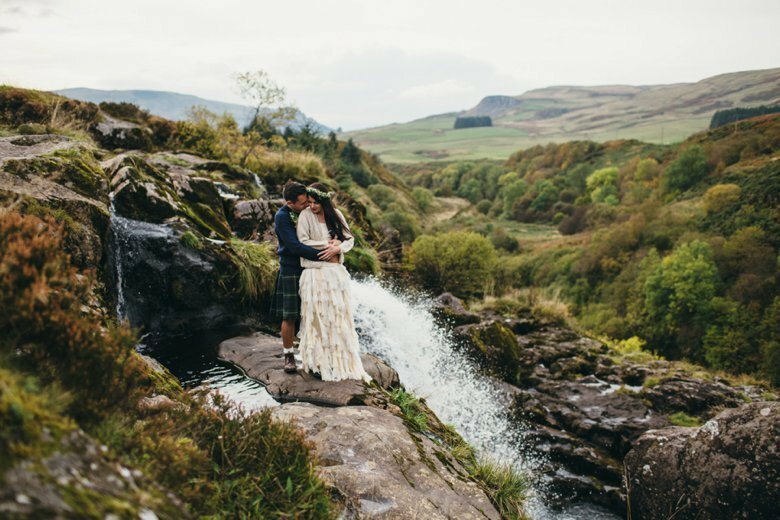 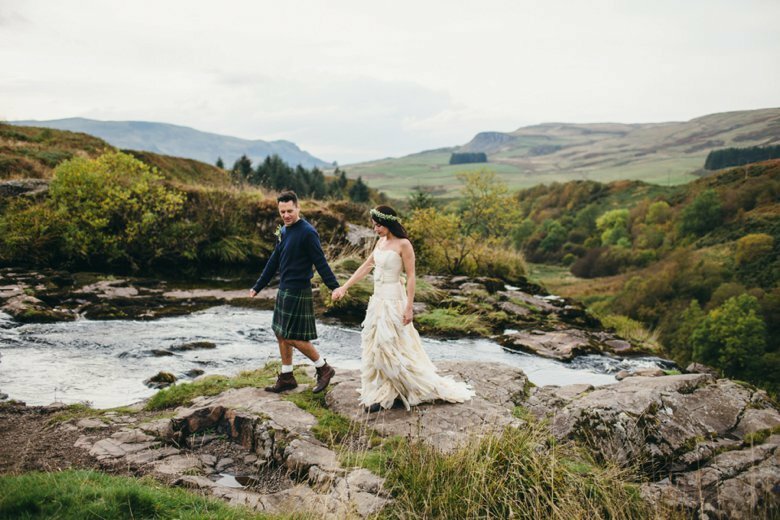 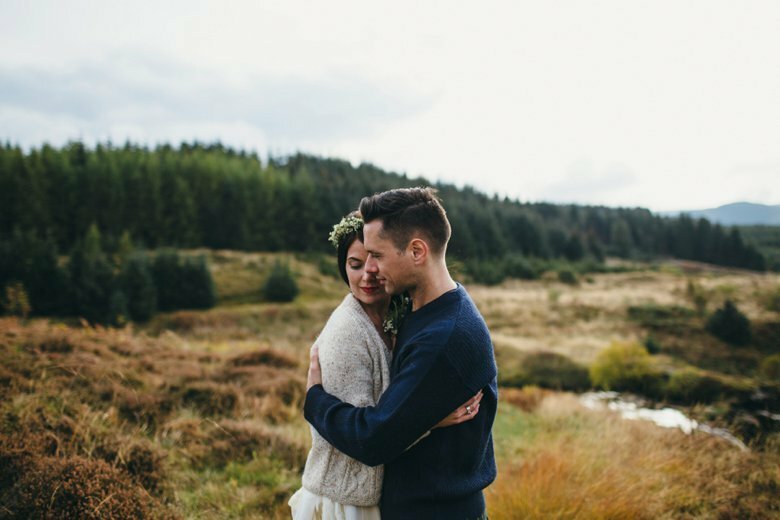 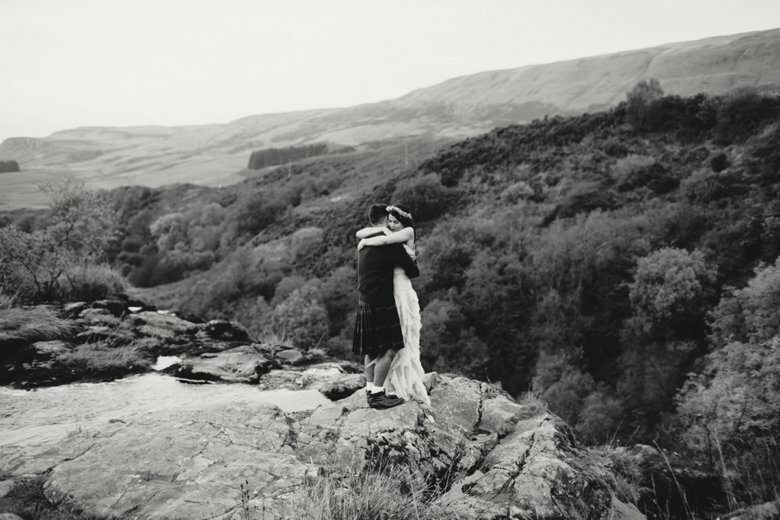 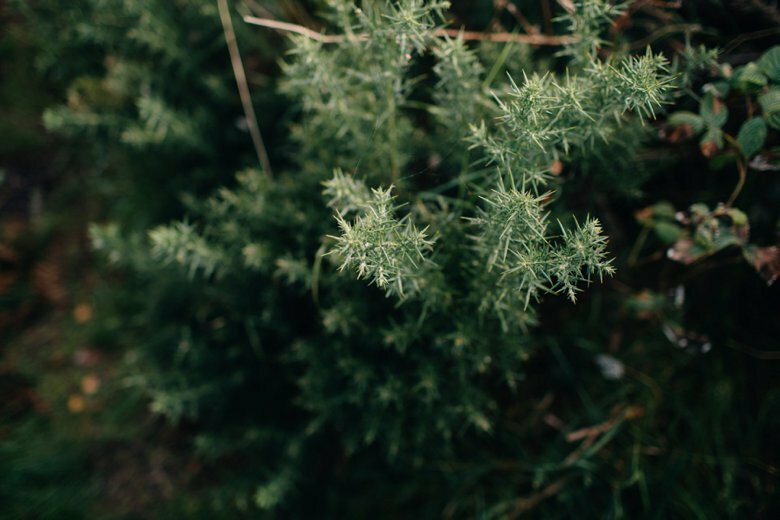 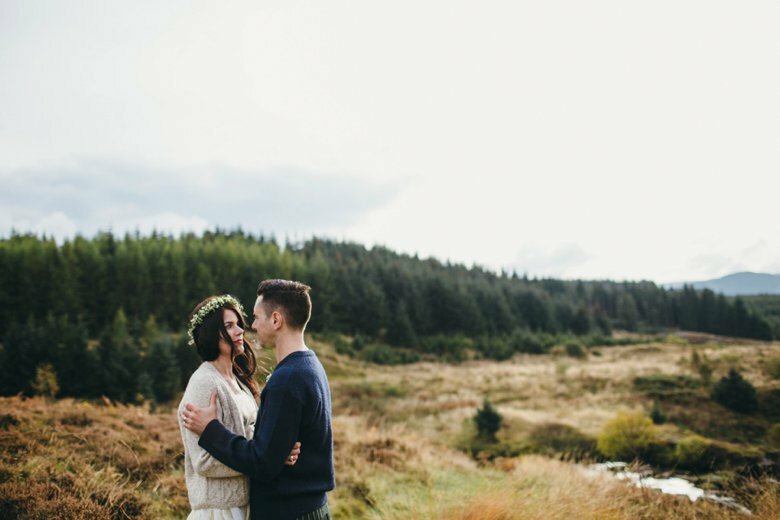 Â Linzie and her family are a few days away from emigrating to Australia, what better way to celebrate their wedding anniversary and life in Scotland by prancing around together in the beautiful Scottish Countryside! 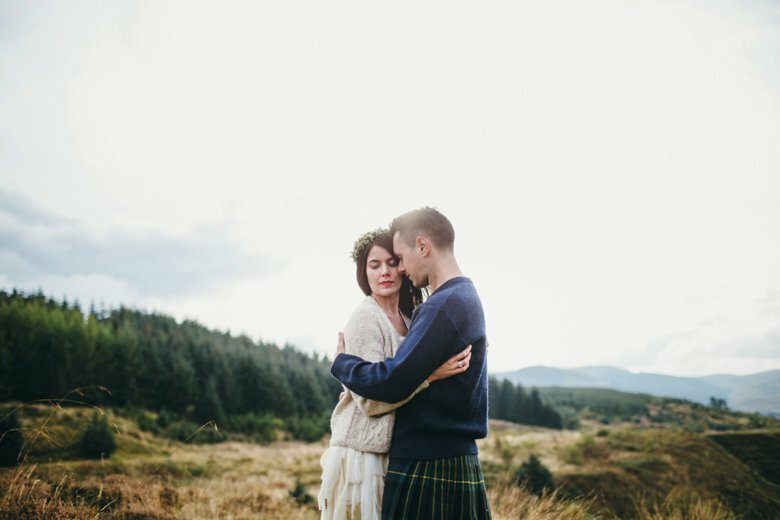 They both did a fantastic job of modelling, in spite of the nippy air. 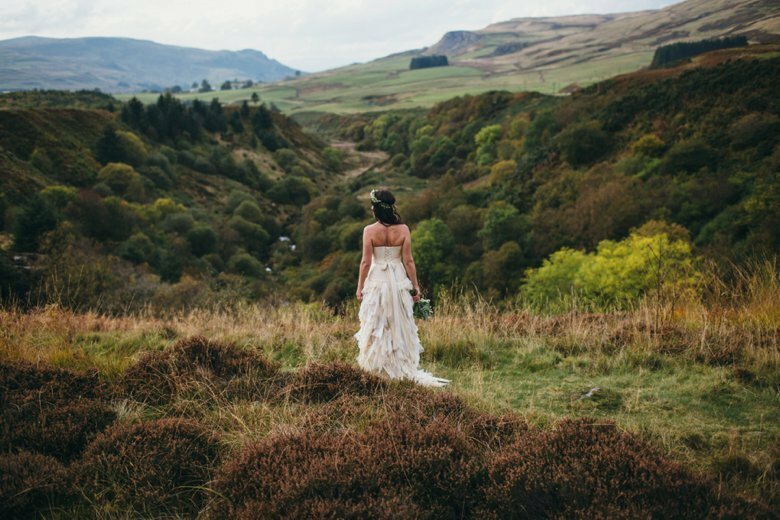 Â I live in such a beautiful part of the world which I often do take for granted, I’m so grateful to have taken part in this beautiful shoot and opened my eyes a little wider to the opportunities right on my doorstep. 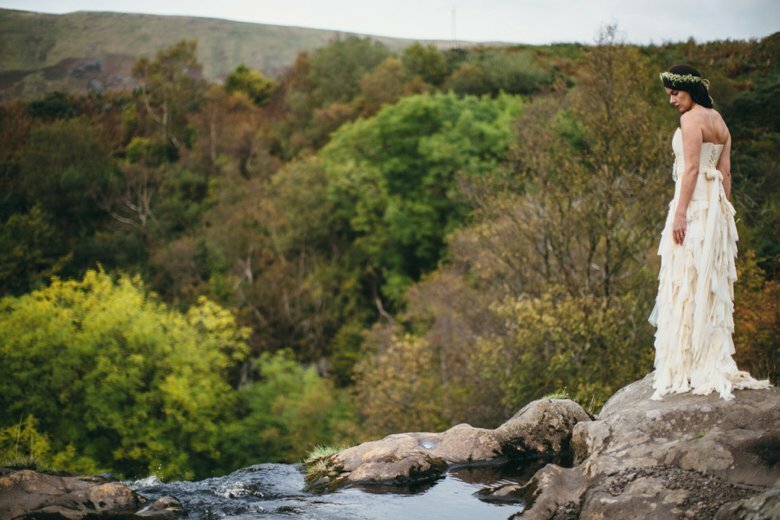 I guess it’s a little reminder to slow down every so often and look at the beautiful things around you, and find a little bit of epic in your every day lives. 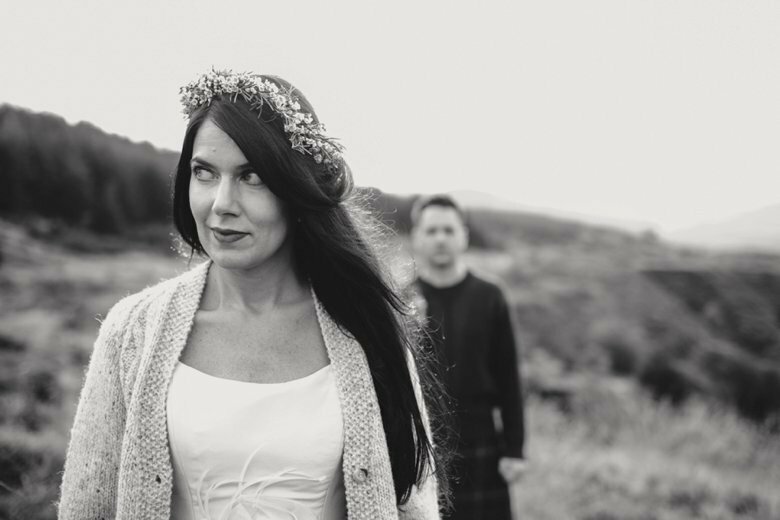 Wishing Linzie and her clan all the very best of luck for their new Aussie Chapter. 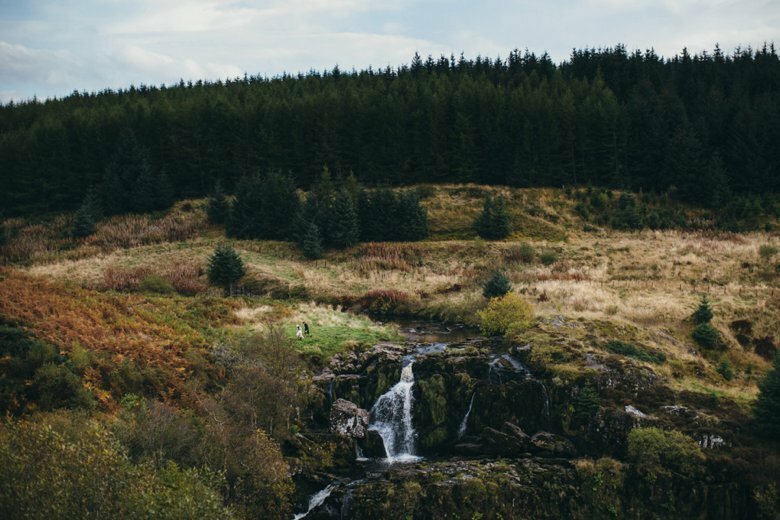 Â Next stop the local Monroe – who’s game?